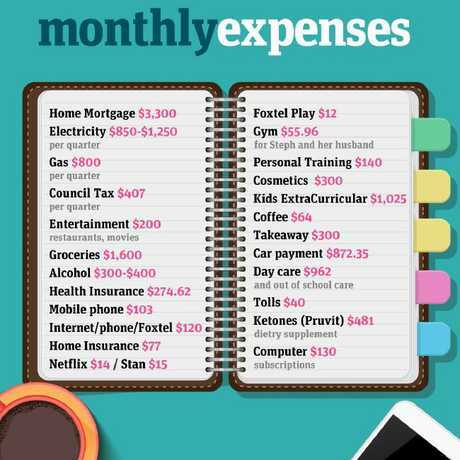 Cash Confessions: Where does your money go each month? 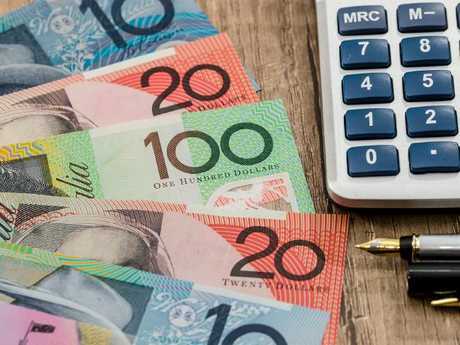 STEF from Penrith in Sydney's west earns an income well above the Australian average. She makes $170,000 a year and, coupled with her husband, the pair bring in almost $300,000. But the 47-year-old mother-of-two says it's not enough. 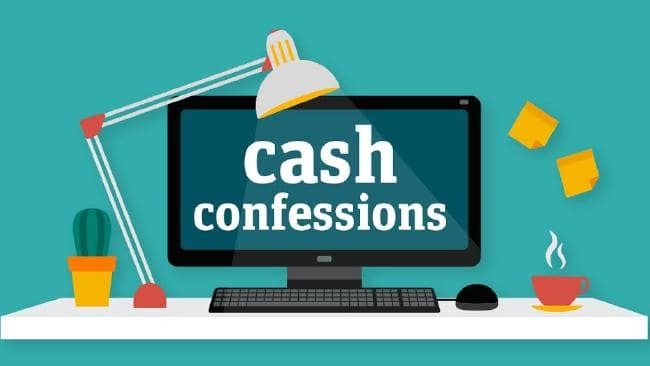 Stef is taking part in news.com.au's new money series, Cash Confessions, where we ask Australians how much they earn and track how they spend that money over the period of a month. "I work with executives to give them the knowledge, skills and confidence to help their teams navigate through change, and ensure they know what to say, when to say and how to say it." Stef said even with her husband’s six figure income, their combined total doesn’t lead to a life of luxury in Sydney. Stef has been married for 16 years and has a son, 8, and daughter, 5. Both kids attend public schools near their home in Penrith. But despite the couple's impressive income, Stef says life in Sydney is still financially challenging. "My husband and I don't know how families on one income do it," she said. "The cost of living and the bills, electricity is going higher and higher." Stef says it's her kids' extra-curricular activities, as well as weekly childcare services, that burn the biggest hole in her hip pocket. "Every adult aspires to give their kids more than they had," she said, revealing she pays out $135 per school term on ballet, $120 a season on soccer for her son, $490 for guitar lessons, $80 per month on cheerleading practice and about $200 a month on swimming lessons. Stef pays out almost $1000 a month on childcare, which only gets more expensive when school holidays roll around. "(We pay) $481 fortnight," she said. "School holidays cost more too, it's about $50 per day for the days we take kids out to do something or $80 for vacation care. "That's steep, so I'm hoping next school holidays I can work from home more." 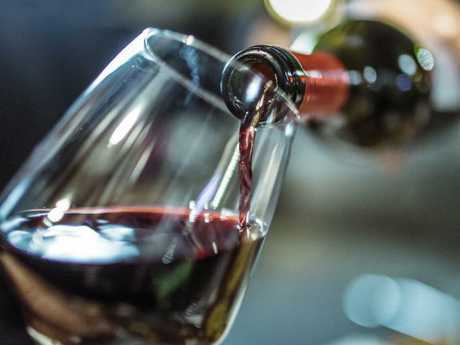 Stef said while her family didn't spend much money on dining out, she did opt for organic produce, takeaway and expensive wine which inflates their food bill each month. "We do spend a lot on groceries," she said. "We hardly ever eat out … but we do cook good food, like expensive meat and organic produce. "Where we live, it can be hard to eat organic, so I do have to travel to get it. I know it's an indulgence, but I choose to eat like that." Stef's grocery bill sits at about $400 a week, but with the addition of her $64 per month coffee habit and $300 per month on takeaway, her food bill quickly escalates to about $2000 each month - with $1600 of that going in to supermarkets alone. "Plus we spend about $120 to $200 fortnight on booze depending on whether I've answered The Wine Society's phone call," she joked. "We like nice wine!" Stef says she and her partner spend $400 a month on wine. 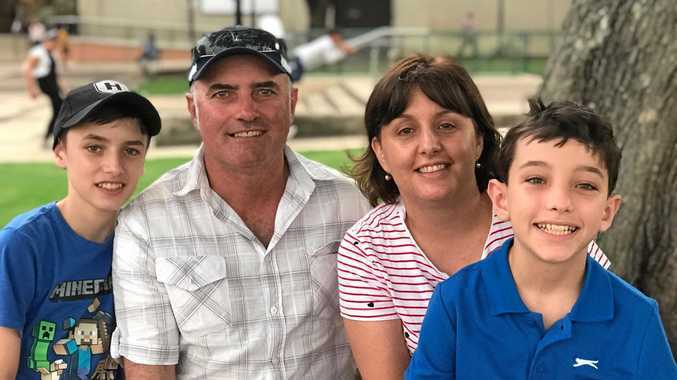 For a family similar to Stef's, which includes two adults and two children between the ages of 5 and 14, the average weekly spend is $2085. Some of the most expensive areas include: $355 on housing expenses and bills, $336 on food and drink, $64 on clothing, $263 on recreation and $309 on transport. This is how Stef spends her money. 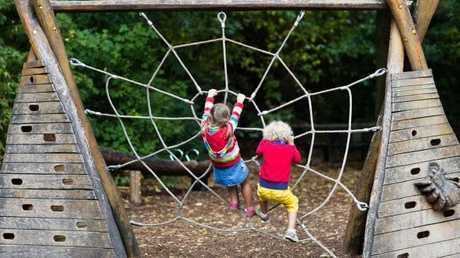 "We do like to spend our money on experiences with the kids," she said. "We are skiers … so we go skiing every year. "It's very expensive … ridiculous in Australia … so we are now budgeting to go to Canada instead." 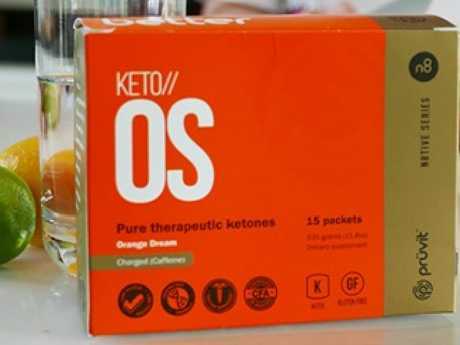 But Stef said it's her personal indulgence of a special herbal tea called Ketones Pruvit - as well as her $74 per week Priceline shopping addiction - that often blows her spending out of the water each month. "(I spend) about $481/month (on the Keto product) depending on what I get," she said. "It is expensive, but I love how it makes me feel. I don't think I'd be able to do as much I do work-wise if I didn't have these little pouches of pep. "I also have a severe Marks & Spencer's shopping addiction," she said. "About $300 every few months. Most of my corporate wardrobe is Marks & Spencer. Stef says she spends about $480 a month on special teas. "Other clothing is Uniqlo and Zara, which is about $300 month every three or four months, and handbags are up to $1200 a year." 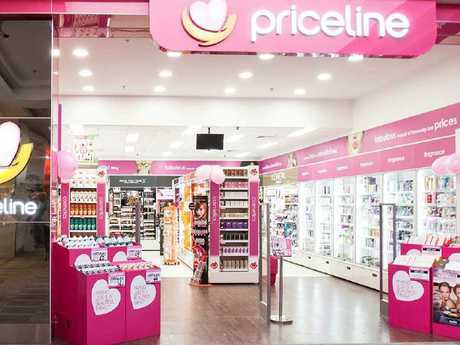 "My biggest indulgence is wine and my addiction to Priceline for shampoo, conditioner and face stuff. "But we don't flaunt it … and people don't know I make more than husband."